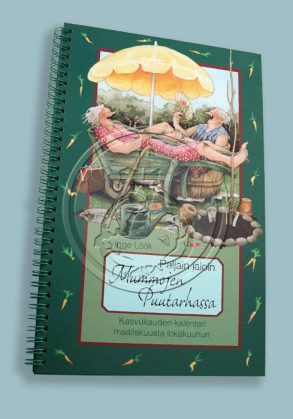 This book is available in Finnish only. 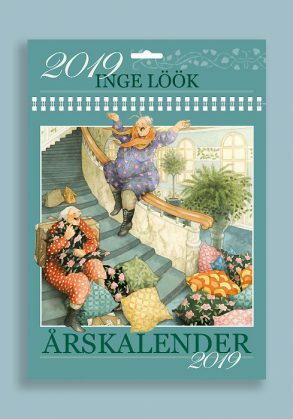 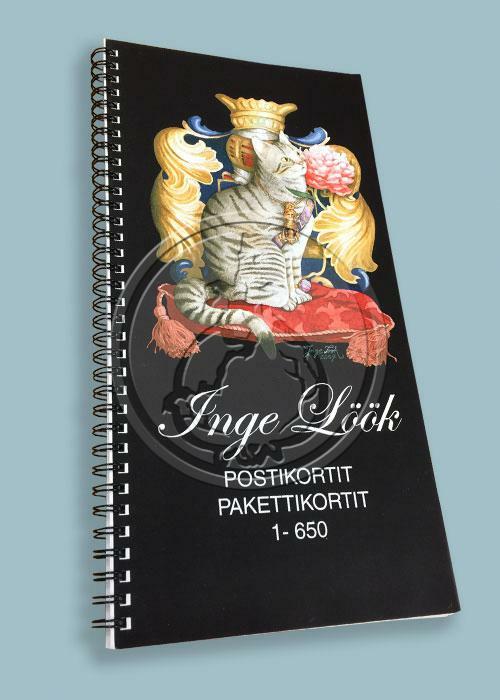 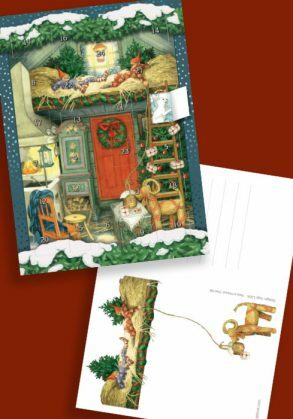 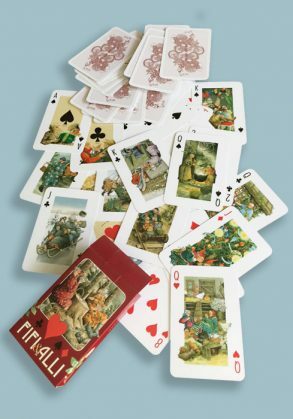 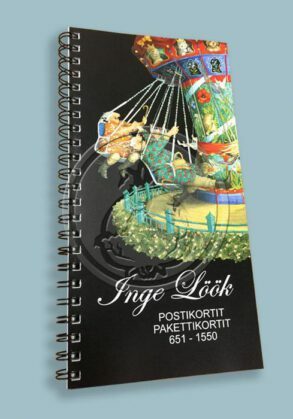 This book lists images and production codes for 650 of Inge Löök’s postcards and gift cards. 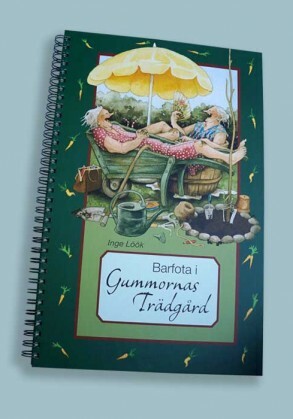 The book is perhaps best intended for collectors.